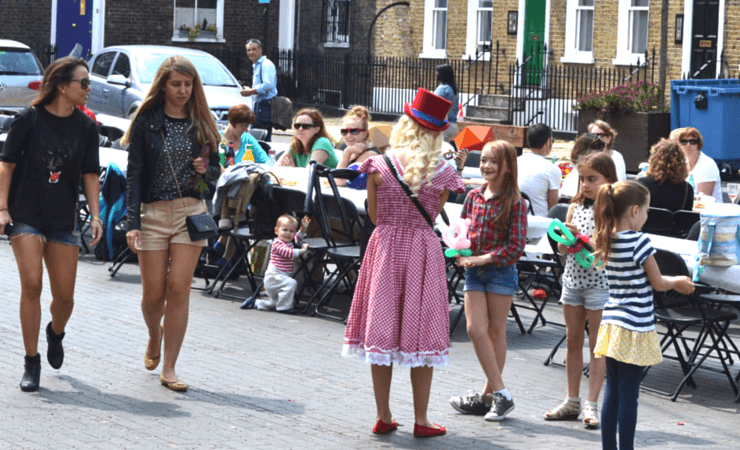 The Bermondsey Street Area Partnership applied for funds from the Bermondsey Square Community Fund to hold a Big Lunch picnic in the Square. The Big Lunch is a simple idea from the Eden Project. The aim is to get as people cross the UK to have lunch with their neighbours on the first Sunday in June in a simple act of community, friendship and fun. 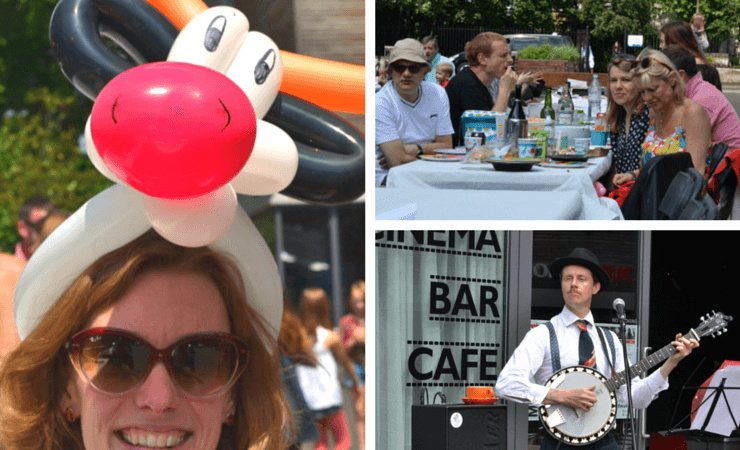 In 2014, 4.83 million people took to their streets, gardens and community spaces for the sixth annual Big Lunch. 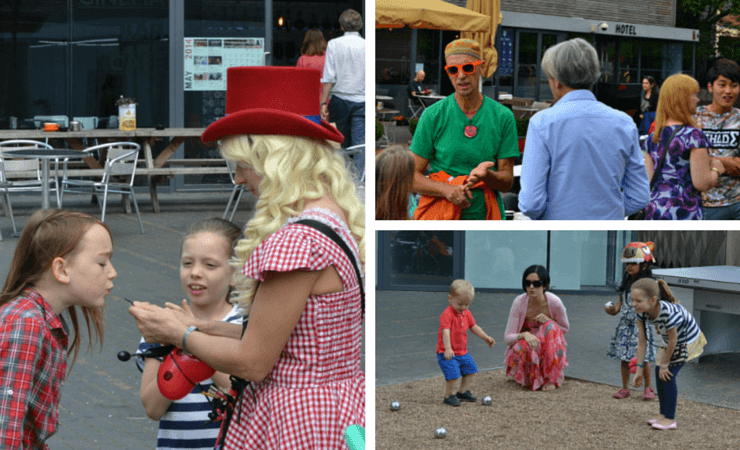 The Big Lunch in Bermondsey Square included children’s entertainer and a musician. The event attracted a good mix of people from the local area plus a few guests of the hotel. Around 200 people joined in during the course of the day.